The Yamaha YEB-632 Neo Eb Tuba offers a diverse sound to the modern musician. The YEB-632 has undergone innovative design changes in order to achieve optimum playability. The wall material around the bell and bottom bow is slightly thicker than standard to produce a more bass heavy, full bodied sound. The body of the instrument has been adjusted slightly for a more comfortable playability, without compromising on sound. For tuba musicians looking for an easy to play, complex sounding instrument, the YEB-632 is an ideal choice. This model comes equipped with a specifically designed hard case for easy portability on the road. 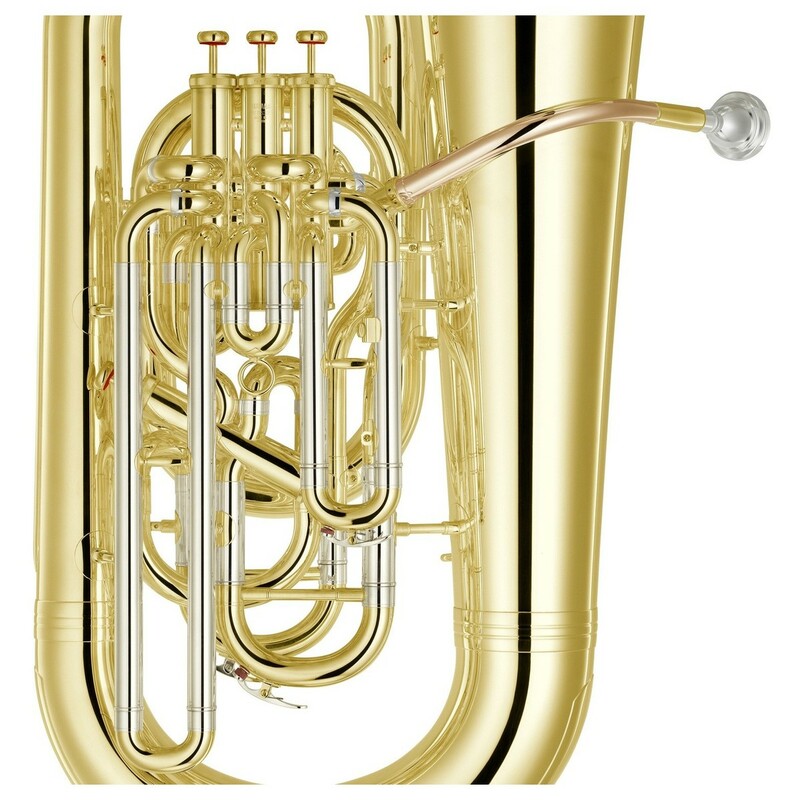 The Neo Series of tubas include revolutionary design features for the forward thinking musician. Each feature has been reconsidered and reconstructed for increased efficiency and quality. New levels of power and projection combine allow players to reach new heights in making their voice heard, with all the subtle techniques becoming more noticeable. The sound quality has a dramatic warmth and depth that makes your performances more expressive. 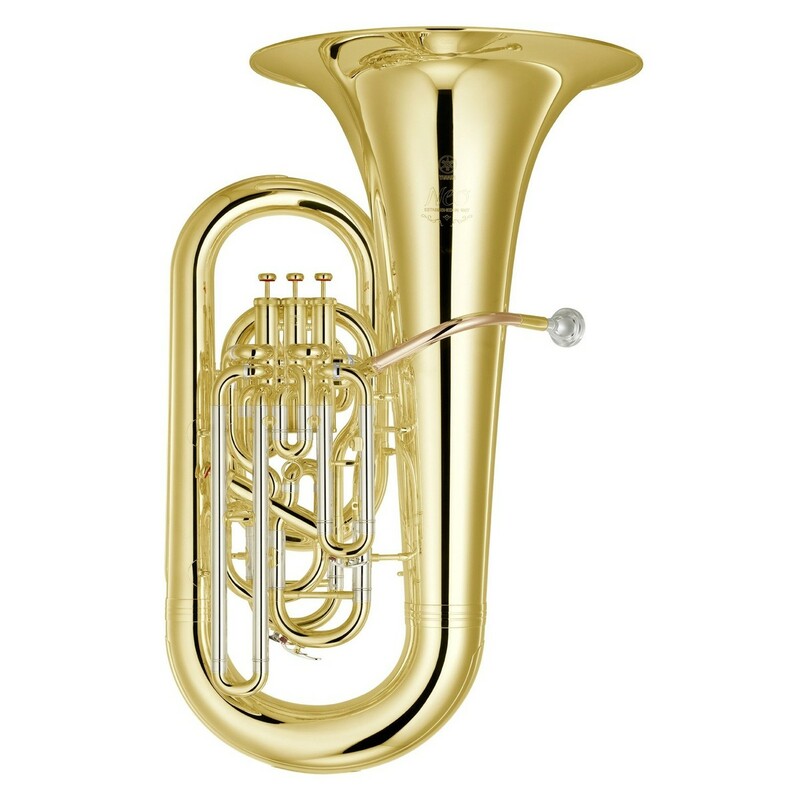 Eb tubas are ideally played in an ensemble, so this model has been modified to suit that. The bass frequencies have been engineered to match perfectly with the Neo Bb tuba. This results in an expressive harmonic balance that is ideal for recording bands to use. Yamaha’s Neo series focuses on developing the playability of your instrument. By making subtle improvements to a variety of features, Yamaha have achieved a series of instruments that work for the musician in a more efficient way. The thicker bell has been made thicker for a more powerful sound with balanced bass frequencies. The adjusted shoulder belt ring is now in a more convenient position for comfort over long playing periods. The high quality yellow brass has warm, deep characteristics, as well as a stunning aesthetic. 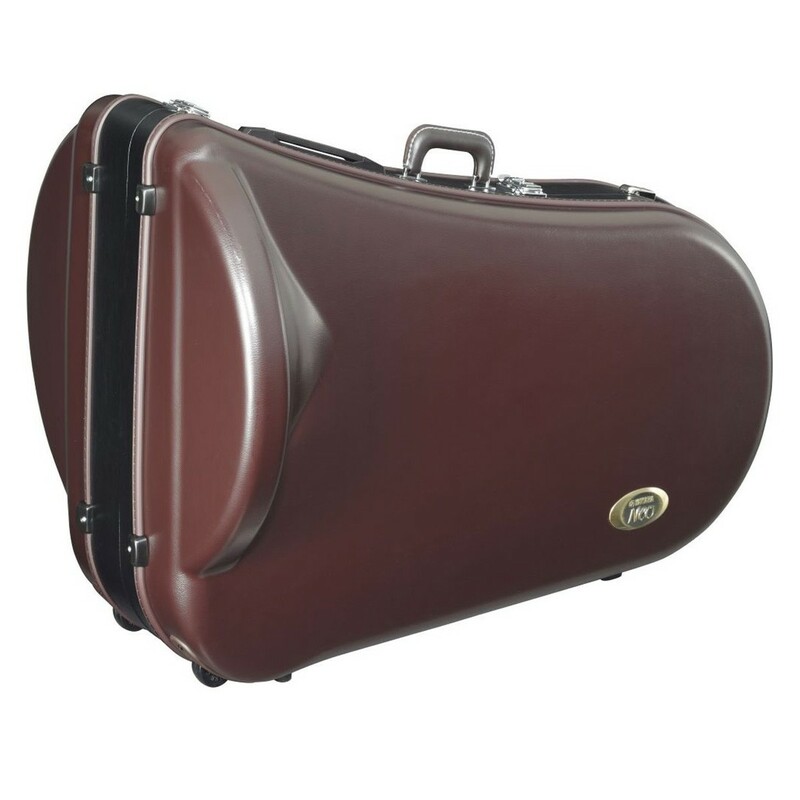 This custom-designed single case features a better moulded fit for the Yamaha Neo YEB632 Eb Tuba and provides more protection during transportation, as well as room for accessories inside.